To me, this song describes the feeling you get when your in a dark room full of thoughts and confusion and then, suddenly, a warm light appears to tell you that everything is going to be alright. This is a beautiful description on how to describe this track. This is a fantastic track that has great elements that make it up. 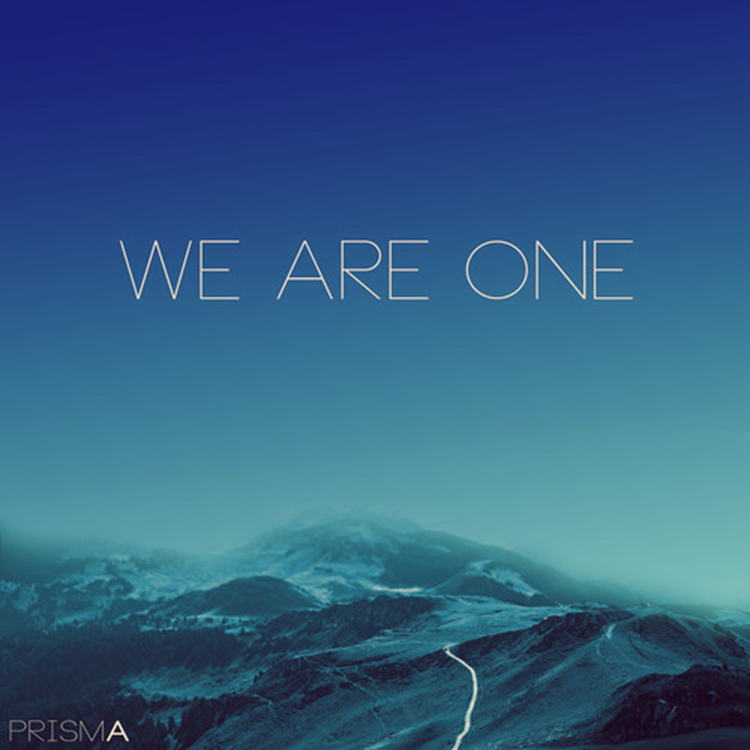 PRISMA does a great job for being a while since he made a full track. You must check out this track right now. Download it since it is free! Check out more of PRISMA on Instagram, Facebook, Tumblr, and Twitter.